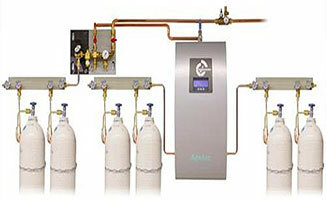 Inspired by our clients’ needs, we are constantly developing new projects. 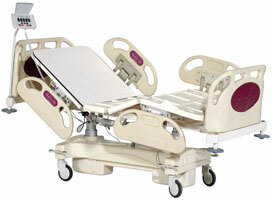 A New sector for sourcing, distribution and selling of medical equipment has been established in our company. 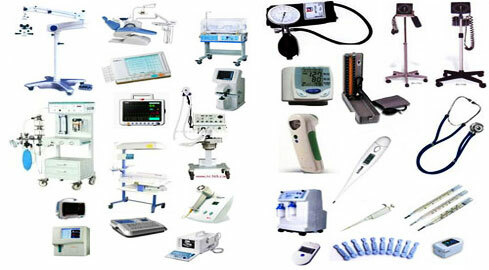 We are offering new and refurbished, high quality products from well known European companies and producers, mainly from Germany. 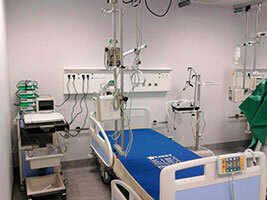 We are covering the markets in Macedonia, Albania and Kosovo for distribution of medical equipment. 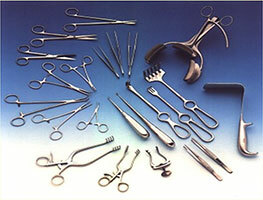 Surgical Instruments for general surgery, laparoscopy and neurosurgery made in Germany. 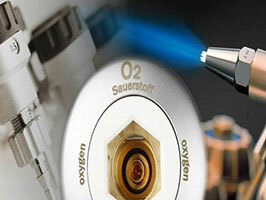 Medical Gas equipment and Installations from our German partner GREGGERSEN with 90 years’ experience in this field.